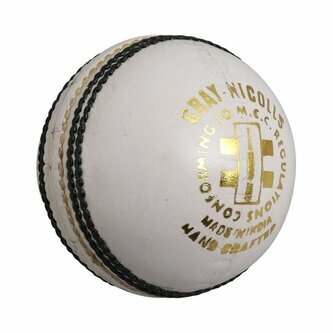 A high quality, professional cricket ball, featuring a four piece construction ideal for use during League matches. Made from hand sewn leather. Meets the required league standard of play as stated by the MCC.